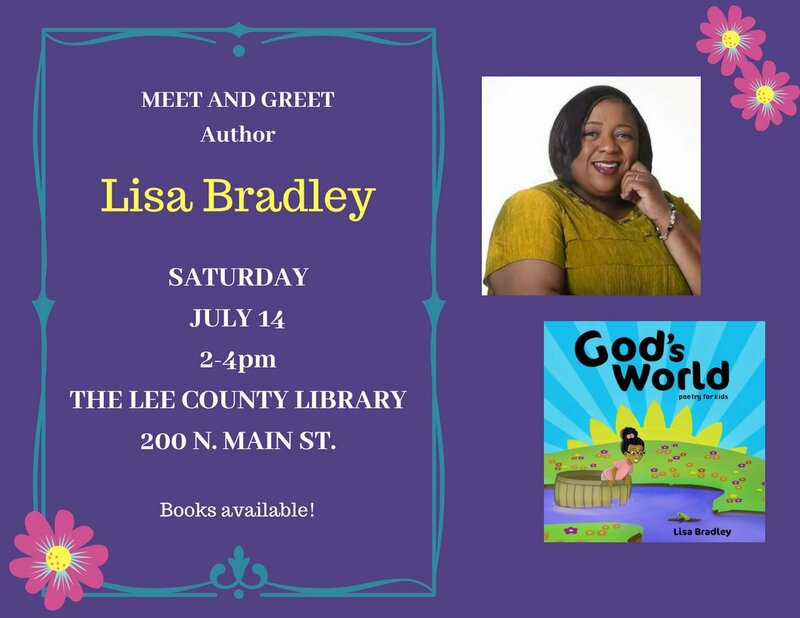 Please join us as Author Lisa Bradley presents her first children’s book! Building a better world starts with you and your health. 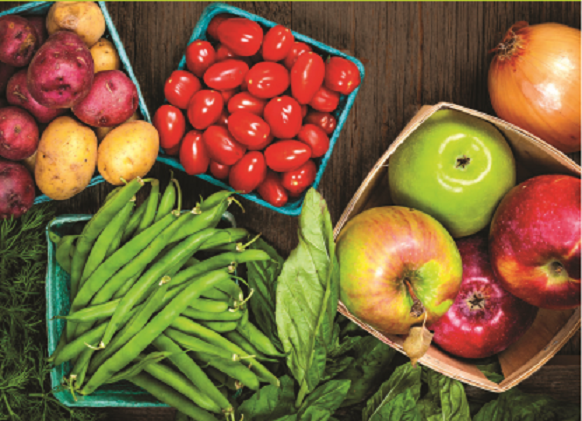 This family-centered program gives children a free book, teaches children how nutritional foods factor into a healthy lifestyle, and offers adults an opportunity to learn healthy ways to prepare and store fresh fruits and vegetables. 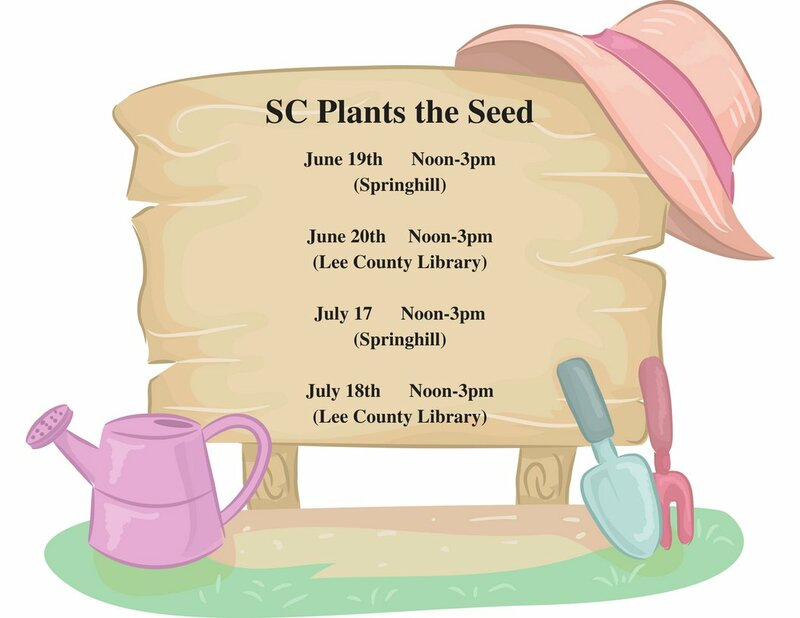 Every year we look forward to spending the summer with our summer readers. This year we have a special treat. Thanks to a surprise grant from Duke Energy, we will be taking our readers to Ripley’s Aquarium in Charleston! 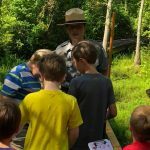 Each year, the Duke Energy Foundation donates $30 million in charitable grants to communities just like ours. 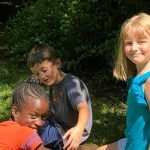 We are very grateful for their generosity! 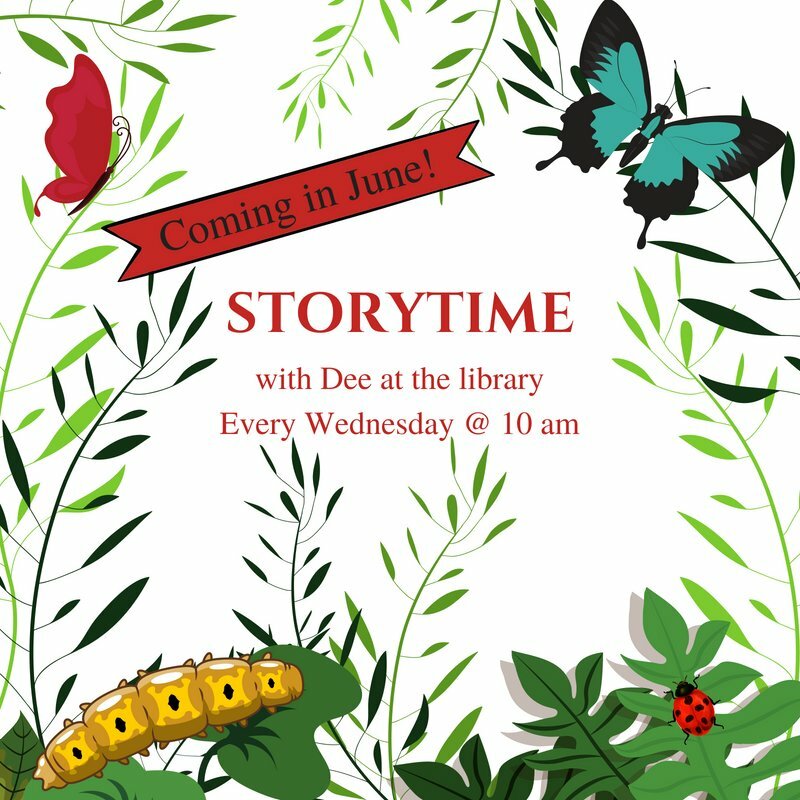 Join us at the library every Wednesday at 10 a.m. for storytime! All ages are welcome!